Saltmeadow Cordgrass is a member of the grass family (family Poaceae). Grasses are herbs, rarely woody, with cylindrical, jointed flowering stems (culms), hollow between the joints, leaves often mostly basal and tiny flowers aggregated into highly modified clusters. This very important family, consisting of about 525 genera and 5000 species, provides much of the food used by humans, as well as fodder for livestock. Grasses occur throughout the world in almost every habitat, with the greatest diversity of species found in the tropical zone, and the greatest abundance in the temperate regions. 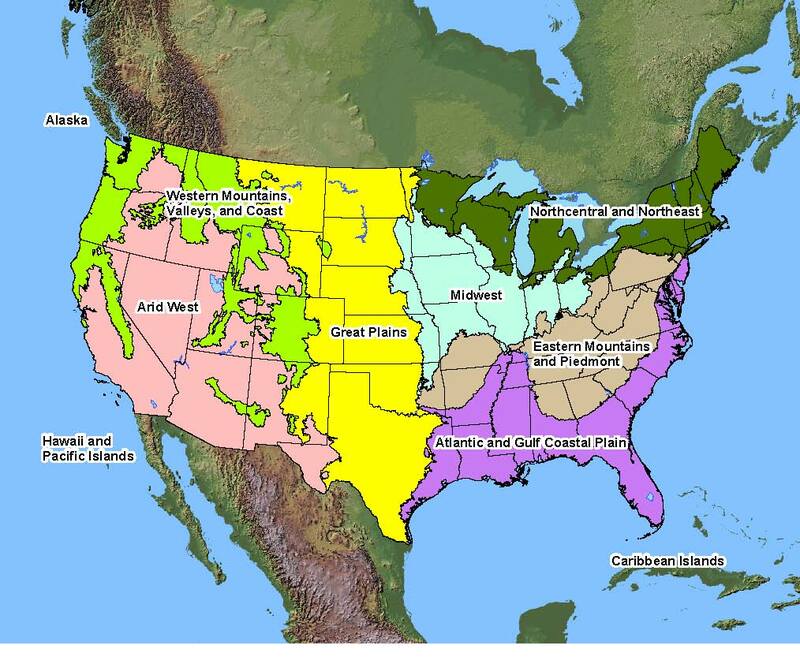 Native Distribution: Coastal areas from Que. to TX; infrequently inland in saline marshes of e. U.S. Soil Description: Wet, sandy soils. Conditions Comments: Tolerates salt spray. Often used for beach front stabilization. If grown in a freshwater environment, S. patens will grow much bigger.